L’Oreal Professionnel creates INOA, the new new professional permanent hair color to darken/lighten hair or cover white. And it is totally ammonia free! It’s a true technological breakthrough that transforms the coloring experience from A to Z. 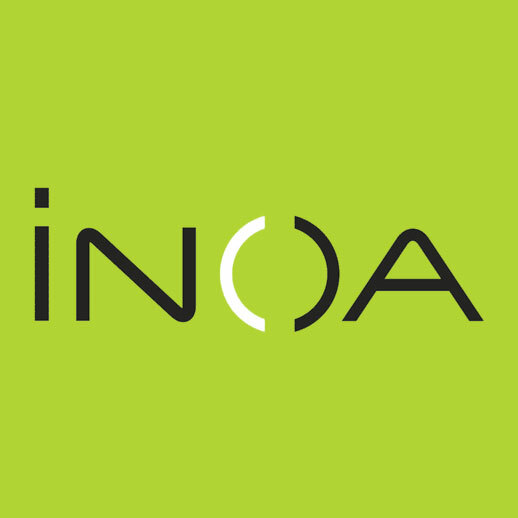 At the heart of INOA, ODS is a breakthrough technology: A rich oil-based delivery system that maximizes the effectiveness of the haircolor system. Indulge yourself with a highly sensorial hair color experience.